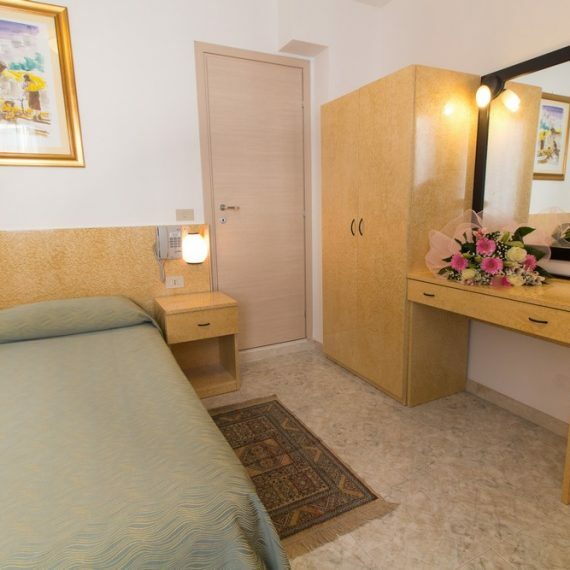 The Hotel Aurora is found in the historical centre of Mestre, in the quiet zone, just 9 km from Venice, with which it is connected by an efficient public-transport service. 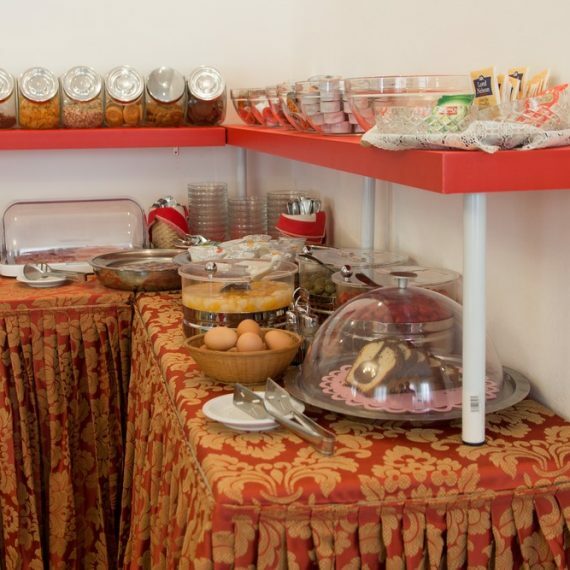 All of the Hotel’s 28 soundproof rooms are equipped with private shower, or bath with LV.C., air conditioning, direct-dial phones, color TV, electronic combination safebox, minibar, hairdryer. They are also regulary refurbished to maintain their style.